Mimmi Hedelin joined Industrifonden in 2015 as an Investment Manager. 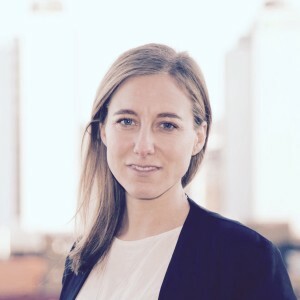 Prior to Industrifonden, Mimmi was the CEO and co-founder of Power Supply Partner, a clean-tech company working with renewable energy. She has also worked as a management consultant at EY and then with M&A, strategy, corporate ventures and business development at DONG Energy in Copenhagen.